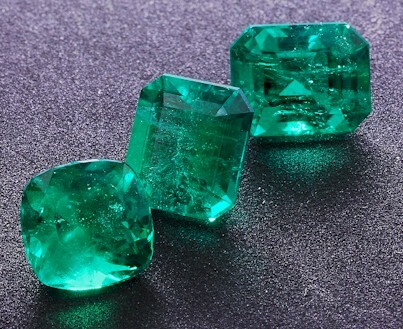 Emerald, a precious gem, is the birthstone for the month of May. It is also the anniversary gem stone for the twentieth year of marriage. Fine jewelry, especially emerald jewelry, long the symbol of enduring love, makes a perfect holiday gift. Emeralds are believed to increase intelligence, protect marriages, ease childbirth and thought to enable its wearer to predict events.